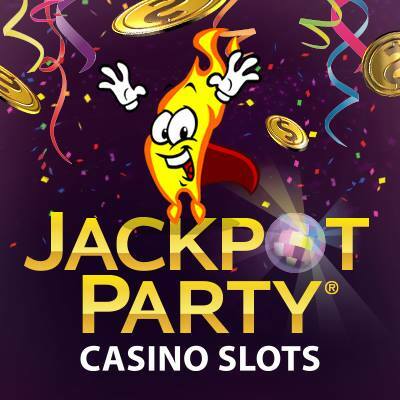 We love to create new Jackpot Party Casino Slots forum categories for you to post. Any Idea? 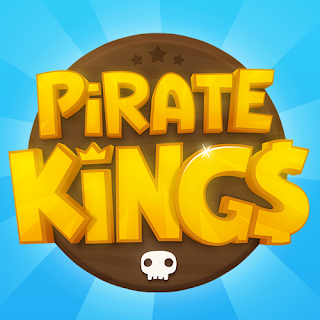 Hi,was wondering if there's anyway,u could show the actually links cuz I have to punch them into the game manually,I cannot play jpc on fb,says need flash player I can't get,so I just downloaded the game app from play store!so any help to get free codes or any kind of help would be grately appreciated. Hi my name lisa. And im not able to play jack pot party. Because ut says i need to update dobe flasher. But. Its not compatable. What should. I do. This is my favorite game. Thank. You. In advance. For all your help. I try to collect freebies , like game hunter club. After pressing to receive coins I get redirected to the page and receive message that need to install Adobe flash player. I already have it. I have reinstalled per their request on the redirected page but still can't collect. Help if you can. Many thanks in advance. Why can't I collect free coins? Says I need to install Adobe flash player which I already have. absolutely none of the free coin links work tonight? whats the dealeo?